Austin Ridgeriders work day this Sunday (11/11) 9:30am. Another storm has 'blessed' us and the trails are yet again too wet to ride. Turn your dashed weekend riding plans into something positive. 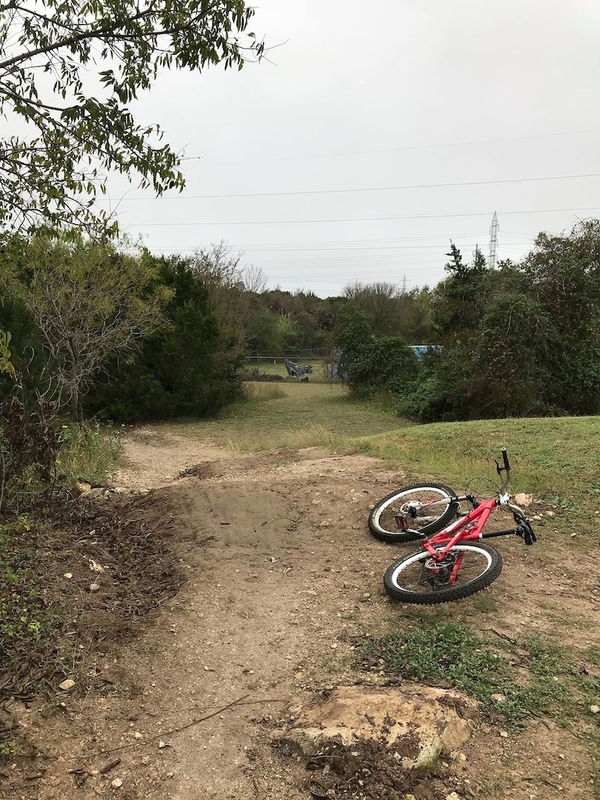 The ARR Trail Crew desperately needs YOUR HELP on Sunday to make the trails at WC drain properly and be rideable again. Charlie has led a lot of work over the past few weeks to try to resolve the mudpit problems with the trail that goes next to the maintenance yard towards Point 6. Also, drainage rollers can also add a level of fun and challenge as TTF’s (technical trail features). For example this drainage roller (over by the maintenance area) that we did last week is designed to also work as a bump jump at the top of a decline, but is also mellow enough to be rolled by anyone, hiked over, etc. 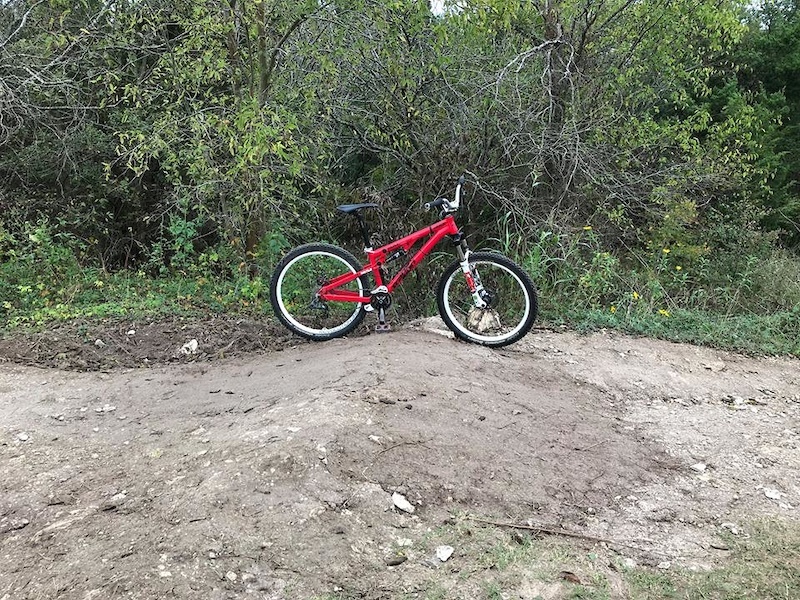 More Trail Work this Sunday Nov 18 1-4pm. Some more work on Log Loops from today. Could definitely use some dirt moving enthusiasts this Sunday, and we can fix the other mud pit.